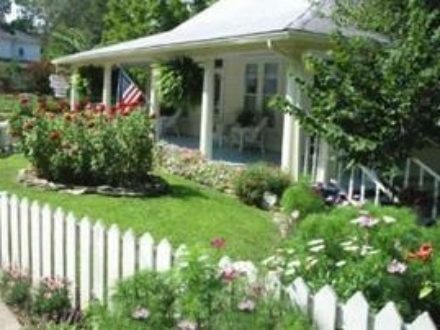 Through the green garden gate at the end of Lookout Lane, you’ll find a very special place. 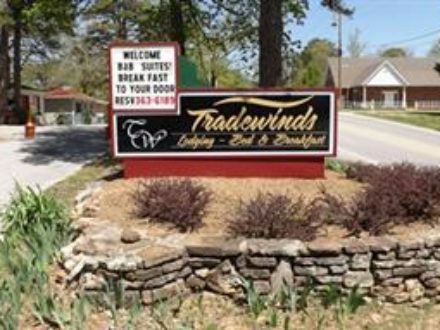 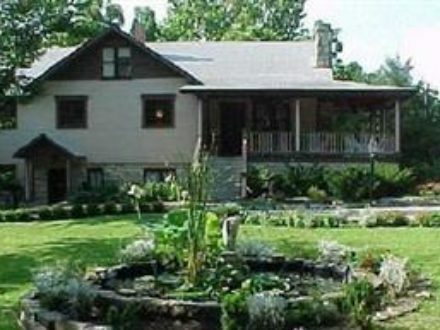 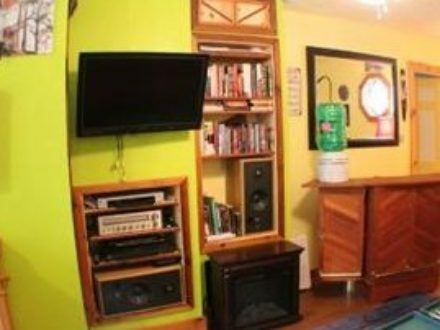 A peaceful and secluded world, yet only a short walk to downtown Eureka Springs. 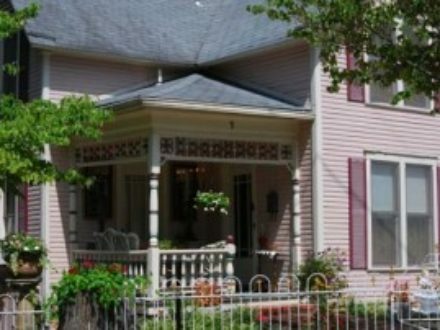 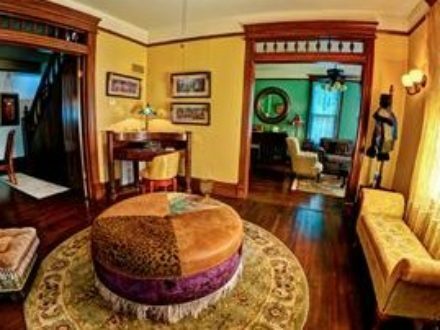 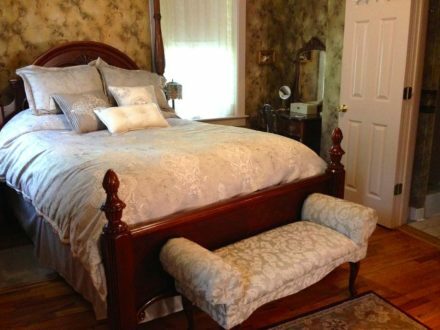 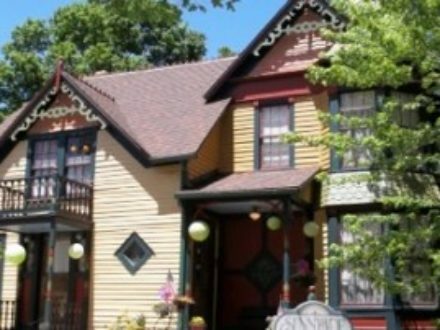 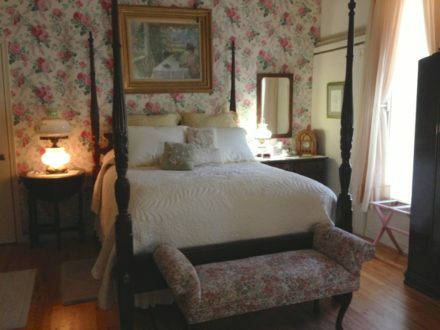 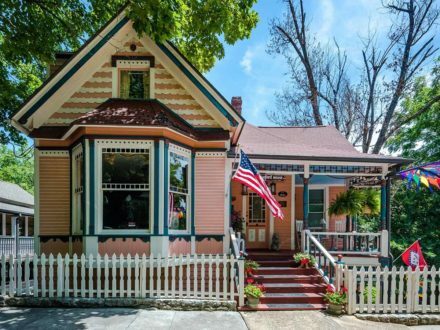 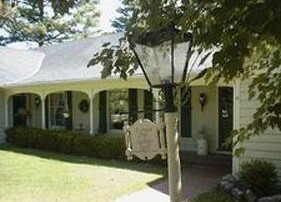 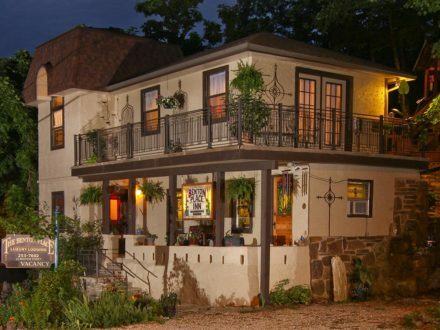 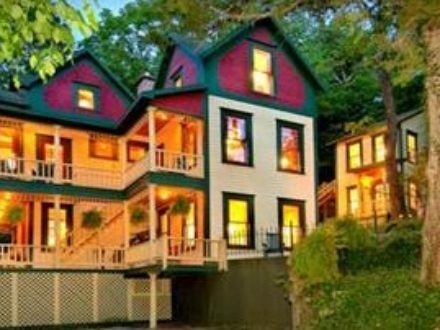 Our Victorian carriage house is one of Eureka Springs’ finest guest accommodations.